Keeping your hair strong and healthy is important all year round, but it’s extra important during the summer. Due to humidity, sun exposure, and other environmental factors, our hair can go through a lot this time of year. I love switching up my haircare routine every season, and there are some buzzy products that I’m excited to try. 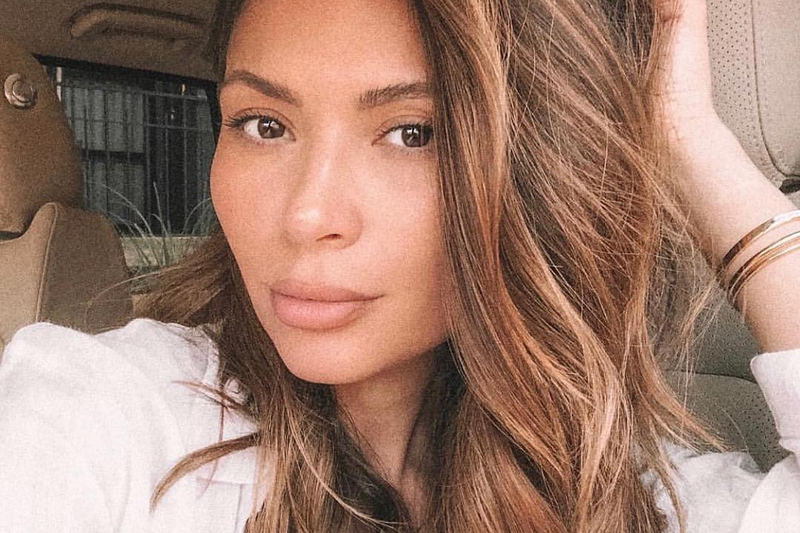 From a hair-shielding cream to fun summer sprays, these are the five products that I’m adding to my summer hair regime. 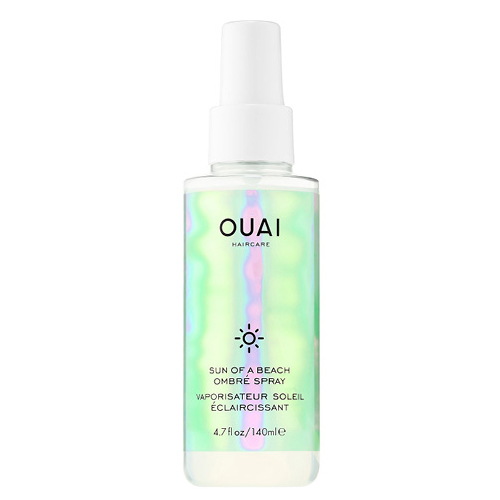 Jen Atkin introduced us to the adult version of Sun-In with Ouai’s new Sun of a Beach ombré spray. However, this spray-in hair lightener is different and safe to use on all hair types. The spray is formulated with activated lemon-infused coconut water and pineapple juice. 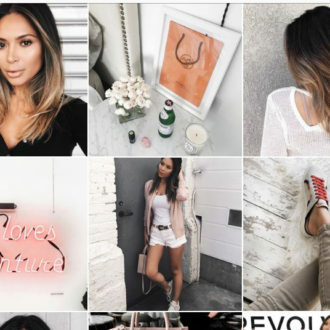 It can brighten existing highlights or add a light-reflecting shine to natural hair. Bumble and bumble teamed up with swimsuit brand Solid & Striped on a new edition of its Surf Spray. The original Surf Spray was guaranteed to give you the perfect beach waves with saltwater and a salt mineral complex. The two new versions feature the same formula with unique bottle designs and added scents. The Malibu spray (pictured above) has a light hint of coconut and tropical scents, while the Montauk Dunes spray has a fresh, floral fragrance. You’ll still get the benefits of the saltwater and other ingredients for those dreamy beach waves we all love. As I mentioned before, it’s essential to make sure that your hair is protected at all times. IGK’s Blocked Water-Resistant Hair Shield is basically a swim cap for your hair in the form of hair wax. It creates a water-resistant barrier over the hair and protects it from UV rays, salt, chlorine, and excess winds. You can quickly wash it out with your favorite shampoo after you’re home from a day of summer activities. It’s important to show your scalp some love too. 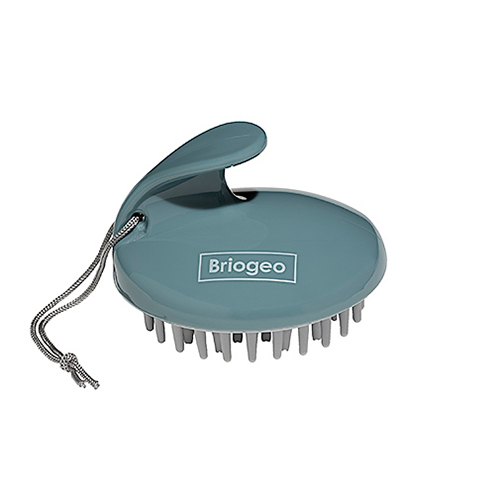 Everyone loves a good head massage, and Briogeo’s Scalp Revival Stimulating Therapy Massager makes that so much easier to do. It helps boost circulation and improves the overall health of your scalp. The handheld tool can be used on dry or wet hair and with your favorite treatments. However, you’ll want to avoid moving it around in large circular motion to prevent tangling. You know that with summer heat, frizz always likes to come along. 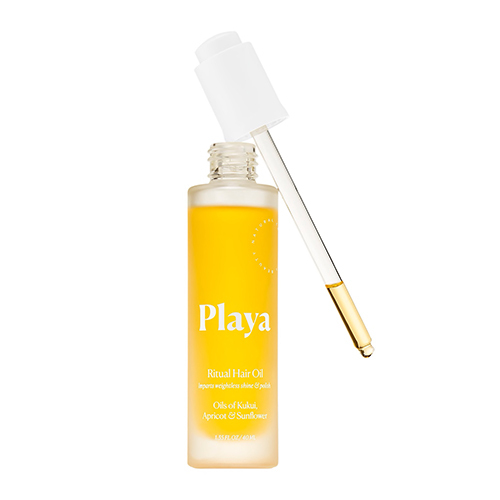 Playa’s Ritual Hair Oil consists of a blend of natural oils can prevent your strands from showing the signs of humidity while restoring moisture. The combination of coconut, apricot, and sunflower smells amazing, and it doesn’t feel greasy once added to your hair. Plus, the shine you get from this is unmatched.